Very Good. 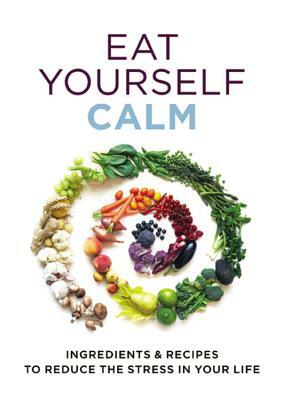 Eat Yourself Calm by Paul, Gill, 2014-01-07. Trade paperback (US). Glued binding. 128 p. Contains: Illustrations. Eat Yourself. Very Good. Reduce the effects of stress by eating delicious, stress-beating foods. 128 p. Eat Yourself . Good. 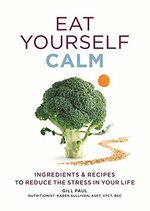 Reduce the effects of stress by eating delicious, stress-beating foods. 128 p. Eat Yourself .